Car window tinting isn’t only about altering the appearance of your car. There are other benefits too to tinting car windows, and regardless of why you have decided to have your car windows tinted, there are a few things you should know and do before getting it done. Which is why we have put together this list of top five tips you should know or follow once you start thinking about having your car windows tinted. Many countries have strict regulations in place determining which car windows can be tinted, and by how much. The latter is usually expressed as a maximum tinting percentage, or Visible Light Transmission (VLT) percentage. In Australia, state or territory requirements vary, and while the VLT percentage for front side windows is currently the same countrywide, it differs for rear side windows and rear windows. A professional car window tinting service provider would know this, but it is also important for you to know what the regulations state, especially if you move to a different state or territory after having your windows tinted. Most tinting films offers some protection against UV rays and solar heat, but there are other benefits that are unique to each type of film available. Having some idea of the primary benefit you want will make it easier for you to choose from what is available and allow the installer to give you accurate information regarding how long the process will take. Having your car windows tinted after you have bought the car could be considered a modification by your car insurer. Once you know what type of tinting you are going to have done, check with your insurer if this would in any way affect your premium or level of cover. It is better to know this before having the windows tinted so that you don’t learn afterwards that your insurer no longer wants to cover your vehicle or wants to hike your premium. 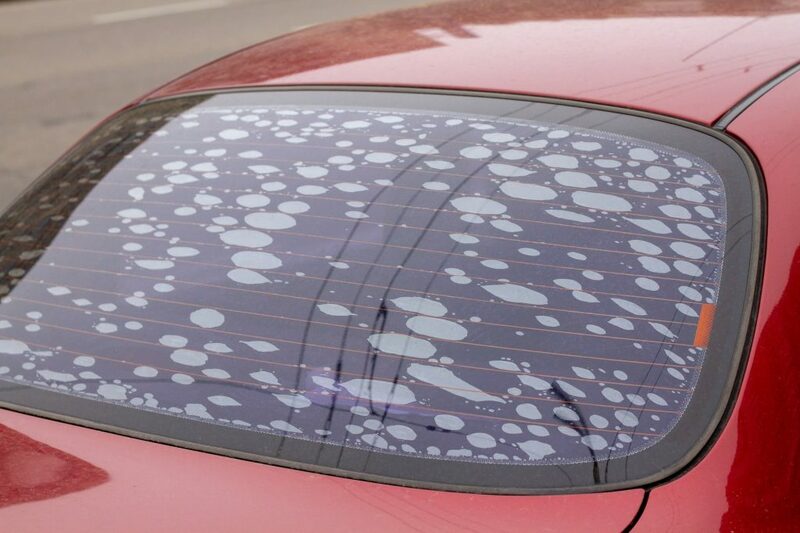 Do-it-yourself kits may seem much cheaper than having a professional tint your car windows, but you don’t always know what the quality will be like, or if the reported benefits are even accurate. There’s also the risk of you ending up with bubbles between the glass and the film, which is not only unsightly, but could also impair your vision. Our professional car window tinting service includes a warranty on the film and the labour, and we know the precise regulations for window tinting in every location throughout Australia. While most window films include warranties of 10 years or more, it doesn’t mean there aren’t steps you can take to maintain the tint. This includes not cleaning or rolling down the windows for a number of days following the installation, but also the type of cleaning solution you can use once this period has passed. Using the wrong solution could not only weaken the film, it could cause fading and cracks, and even void any warranty the installation came with. When using a professional service such as ours, you will be given maintenance instructions, but we also encourage you to ask questions about maintaining the film. If you’re thinking about having your car windows tinted, why not give us a call? We’d be more than happy to answer any questions you have that aren’t answered by our top 5 tips listed here.